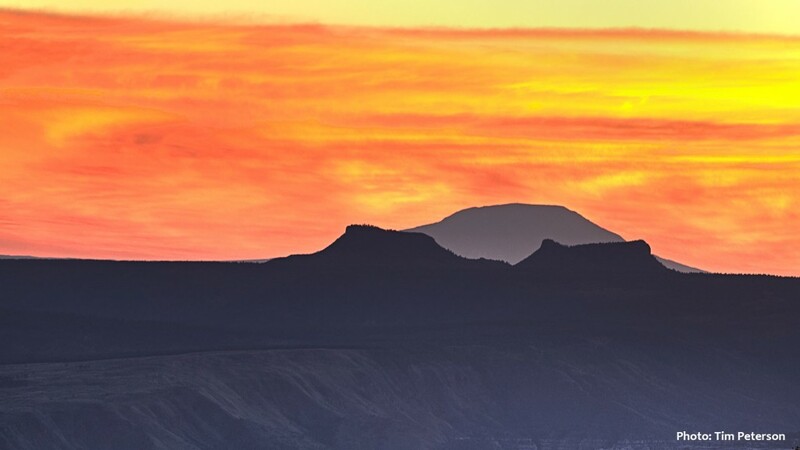 On this episode we learn about the area in Southern Utah called Bears Ears, and the efforts of the Native American peoples to protect and preserve that land. Our first guest is a former San Juan County Commissioner and member of the Navajo Indian Tribe, Mark Maryboy. Our second guest is a Navajo Medicine Man, Jonah Yellowman. To see pics from our conversation with Mark Maryboy, CLICK HERE.